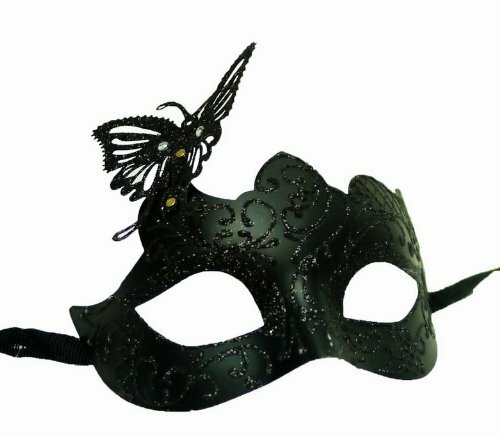 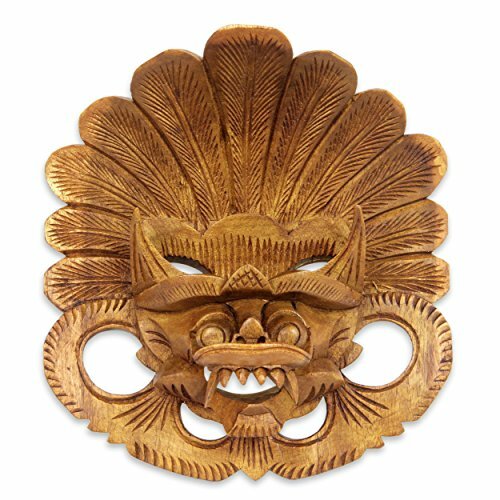 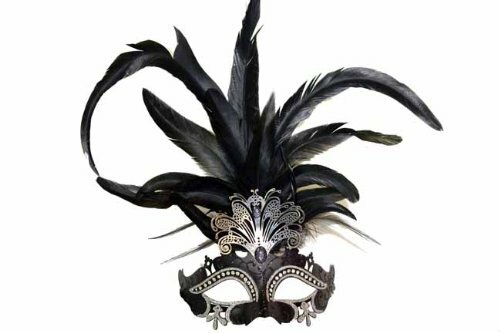 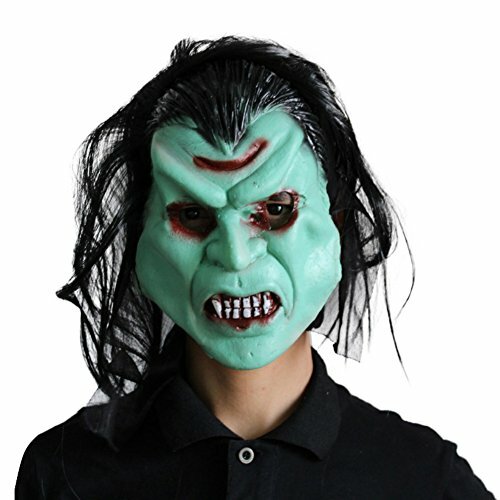 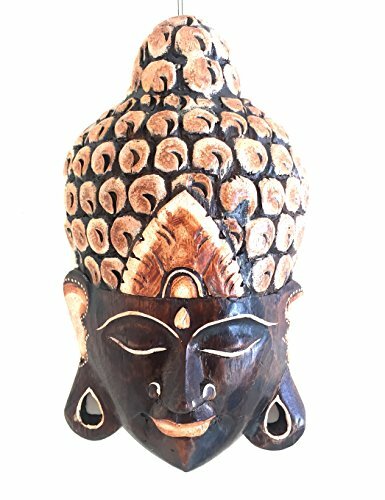 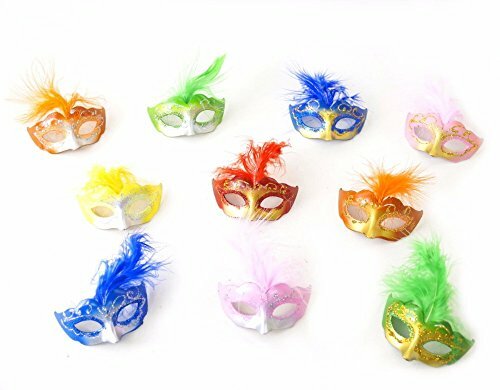 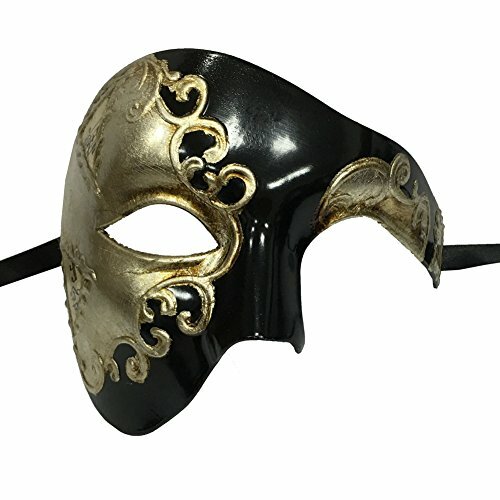 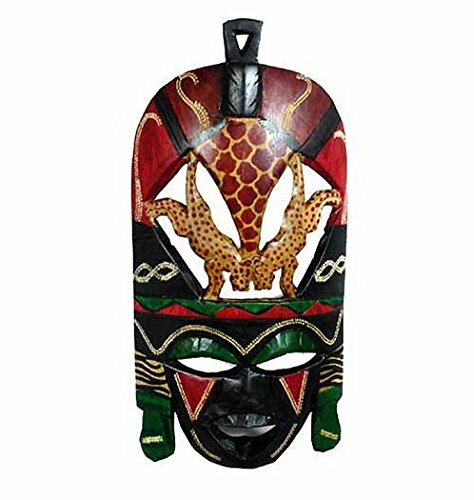 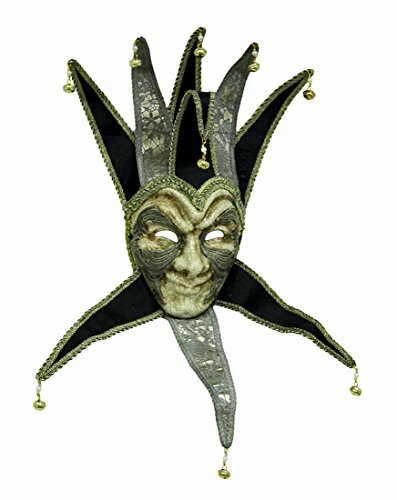 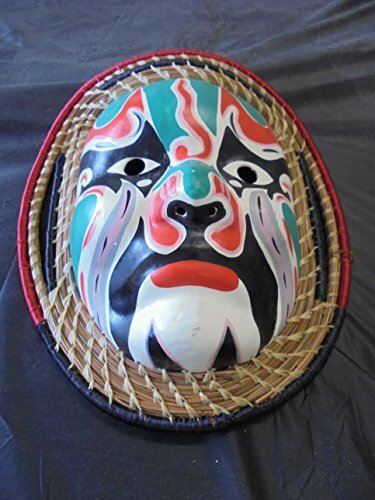 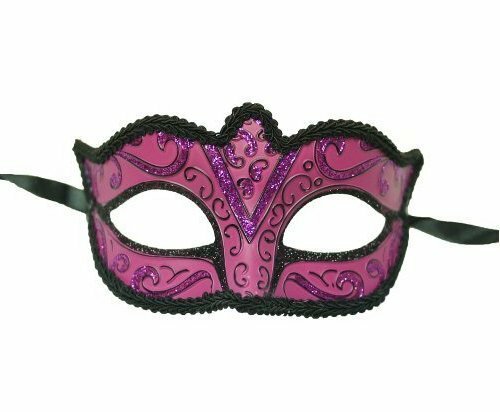 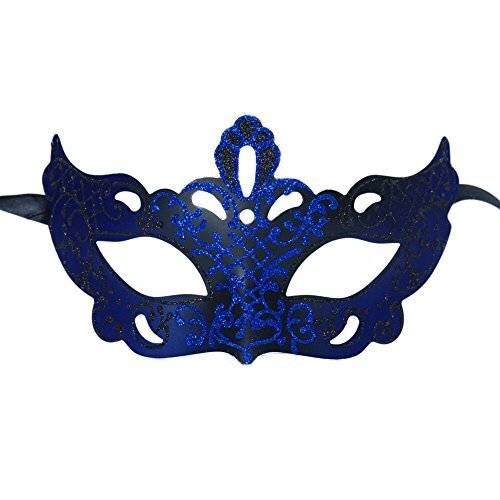 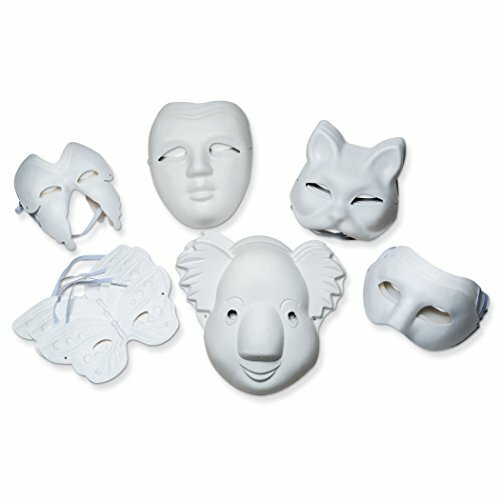 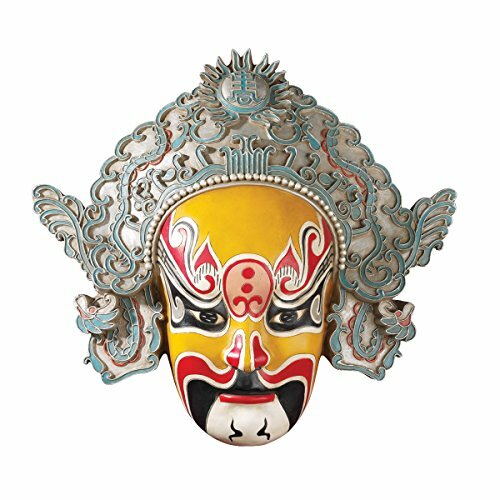 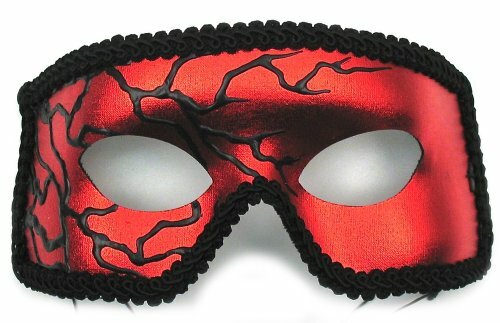 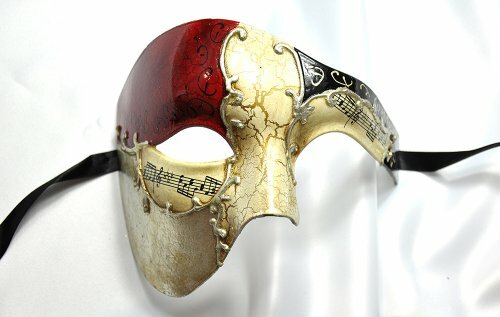 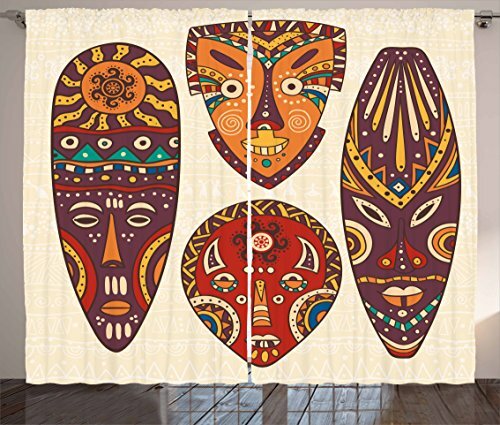 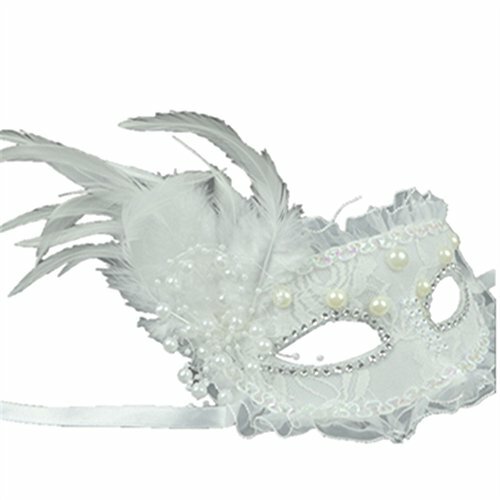 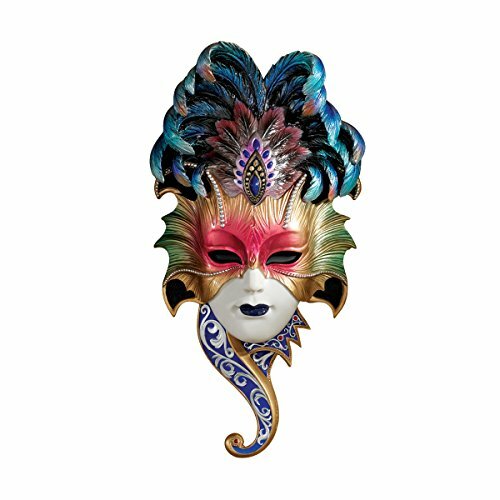 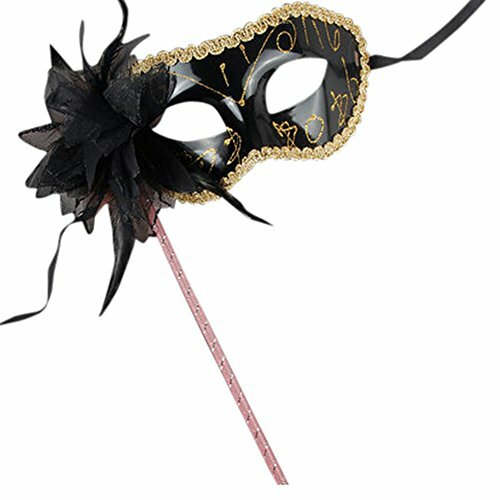 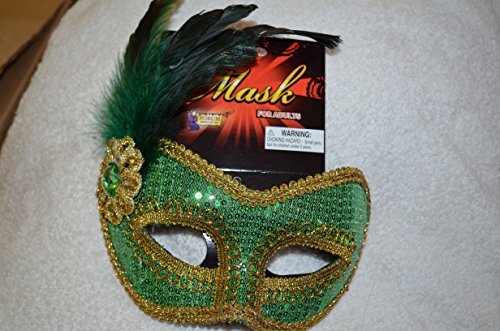 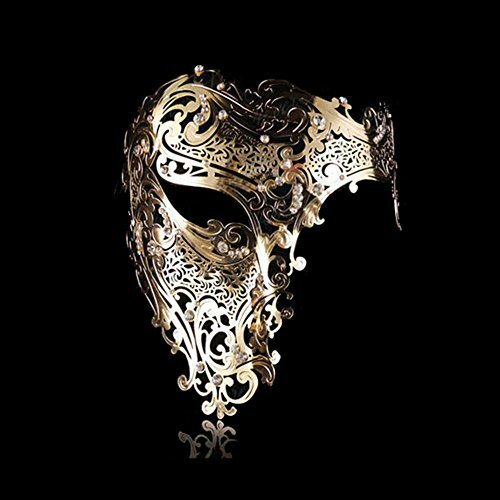 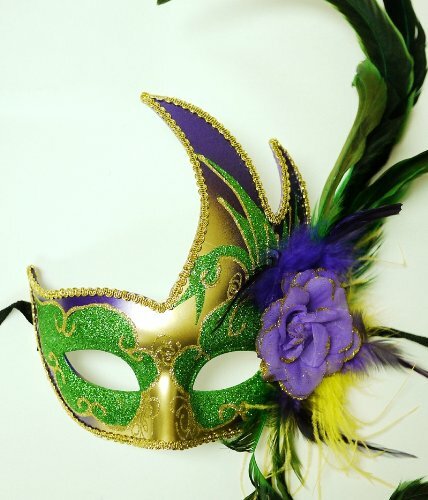 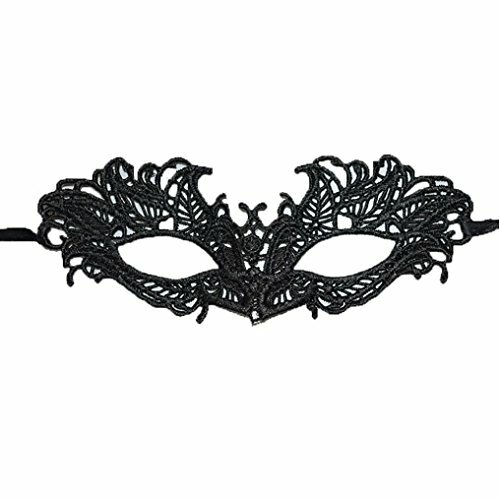 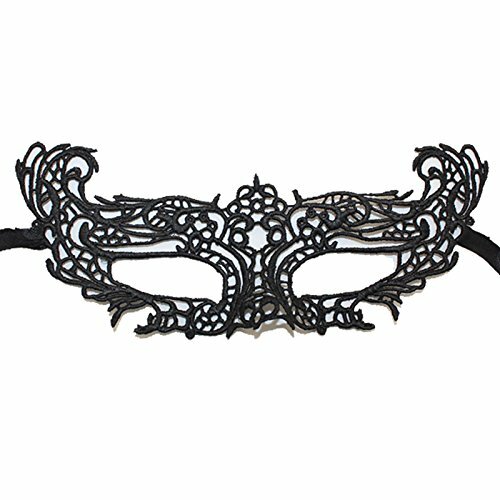 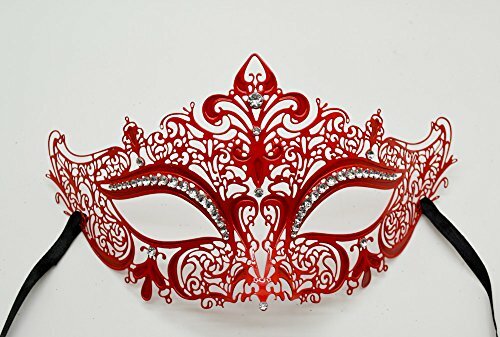 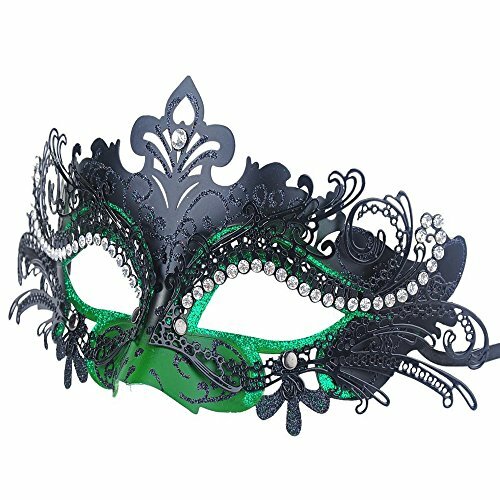 Decorative Masks | Olivia Decor - decor for your home and office. 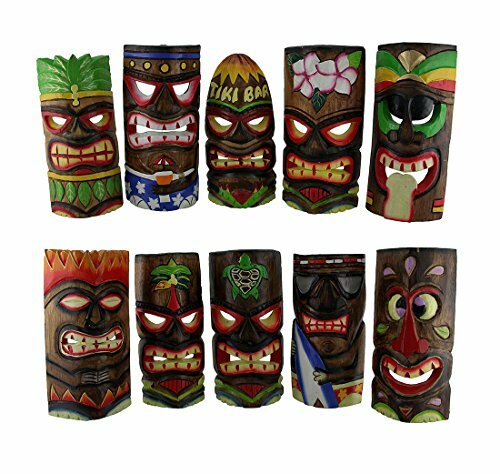 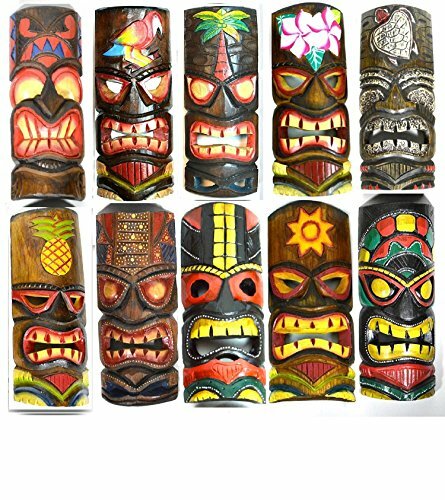 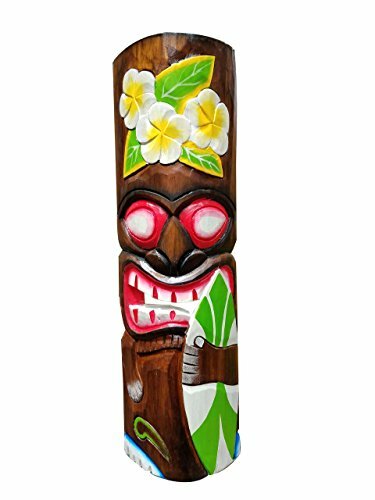 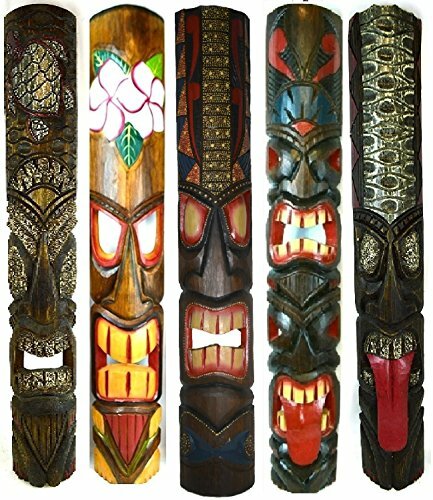 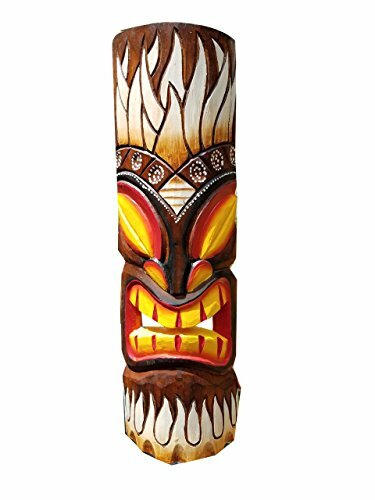 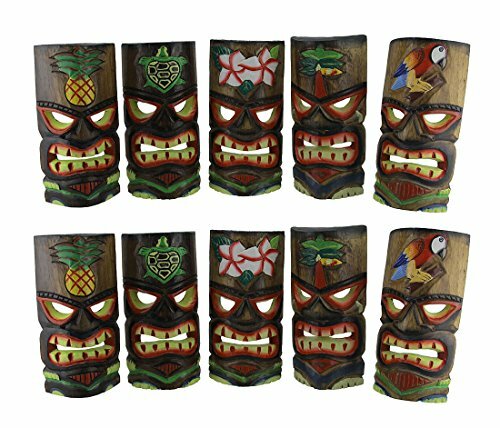 20" Handcarved Wood Surfboard & Flowers Tiki Mask with Gorgeous Color Tropical Hawaiian Design! 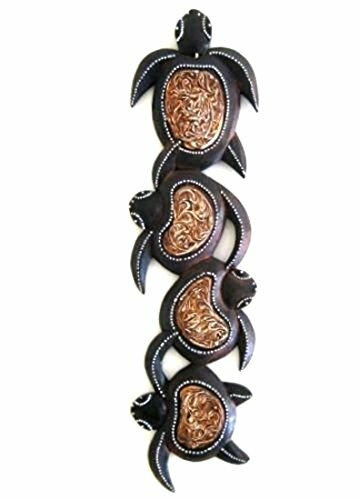 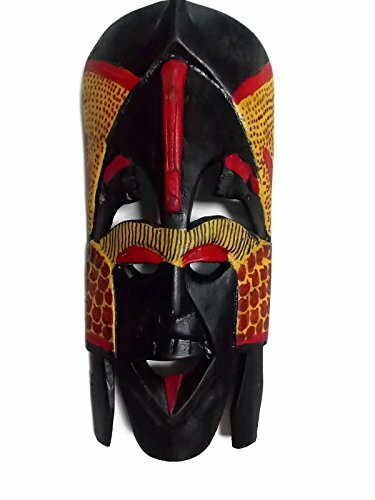 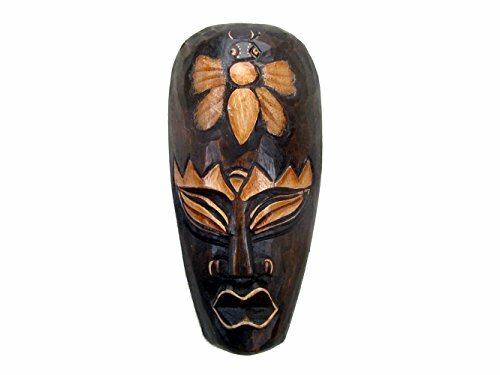 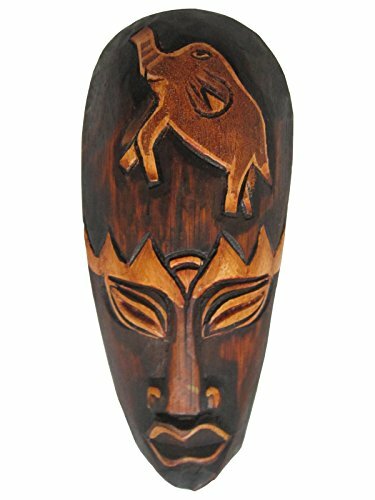 Hand Carved African Tribal Wooden Mask, Family, 8"
20" Handcarved Wood Unique FlameTropical Hawaiian Design Tiki Mask! 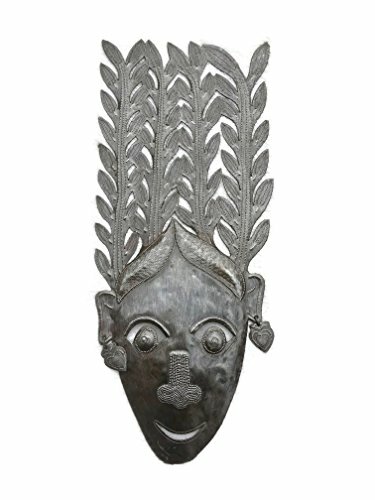 Provider, African Tribal Wooden Mask, Hand Carved in Bali, 8"
Green Goddess Mask Haiti Recycled Metal Wall Art, 7.5"x17.5"
What a Surprise! 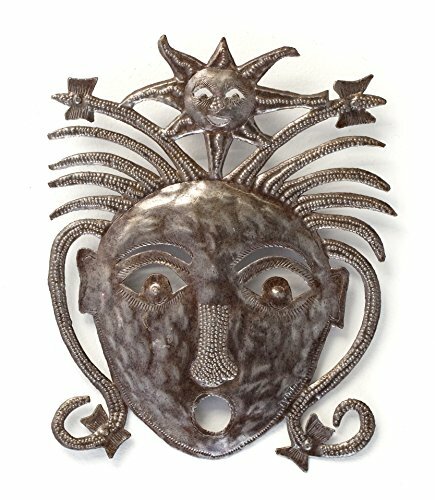 Haitian Art Mask Made From Recycled Oil Drums, 9" x 11"